Oslo Police Orchestra was founded December 12th 1935 by the police commissioner Kristian Welhaven, who during his visit to Europe had noted that most capital cities had their own police orchestra. Oslo Police Orchestra recruits members mainly from the Oslo police department, but do also have members from The Norwegian Police Directorate, The National Police Immigration Service, The Police Security Service and The National Criminal Investigation Service. 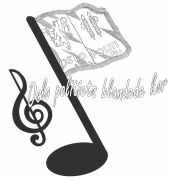 The purpose of the orchestra is to create a good understanding between the public and the police, as well as to contribute to the sense of solidarity within the police services. This is done through the holding of concerts, participation in events at home and abroad, CD / radio / TV recordings, and by providing the music at a number of internal events. The annual events include parades for kindergarten children on May 16th, concert and deployment of the police force on the Norwegian National day May 17th, horse parade with the mounted police, the Police College’s closing event in the Oslo Town Hall and The awarding ceremony of the Nobel Peace Prize. Every other year the police musicians (chorus, band, bands and soloists) gathers for concerts and social gatherings at the Norwegian Police Music festival. The next event will be in Fredrikstad in June 2019. 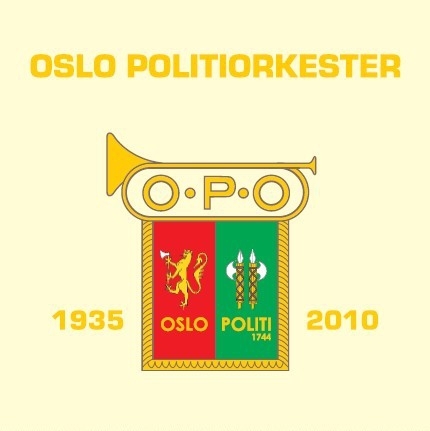 Oslo Police Orchestra has Odense Police Orchestra as their friendship orchestra, but has also cooperated at times with police orchestras in Stockholm, Copenhagen, Aalborg and Hamburg. The number of active members has varied from 25-60, and the orchestra currently has approx. 40 playing members.